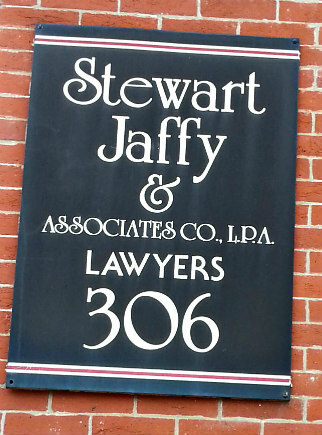 Stewart Jaffy & Associates can help you get the Ohio workers' compensation benefits you are entitled to. We represent injured and disabled individuals with Ohio workers’ compensation claims throughout the state of Ohio. Call (614) 228-6148 for a free consultation, or fill out our contact form and we'll contact you.